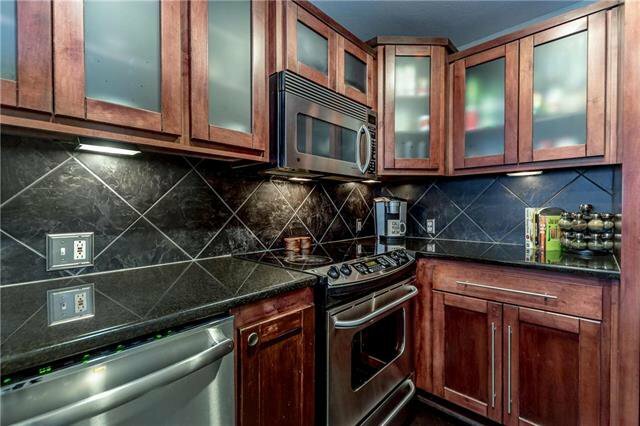 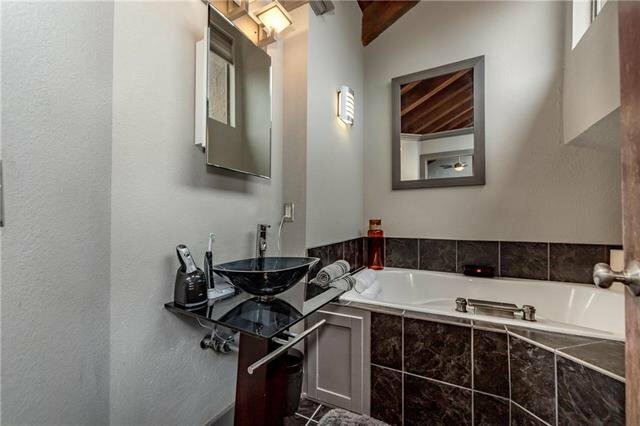 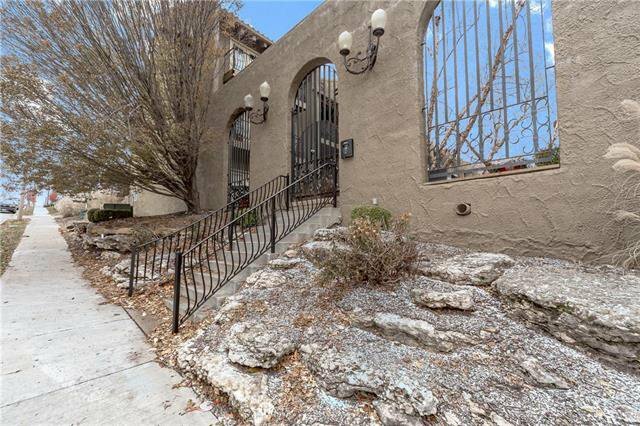 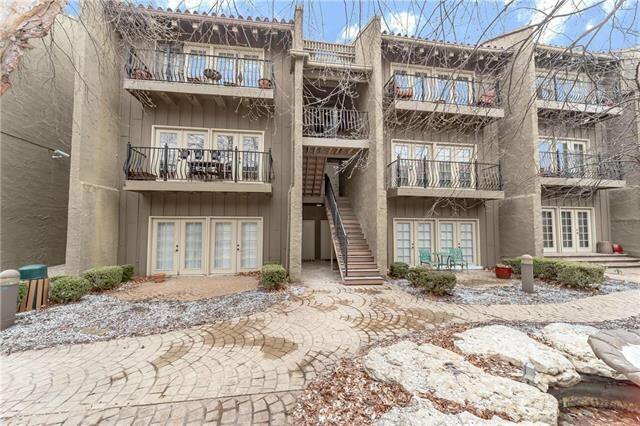 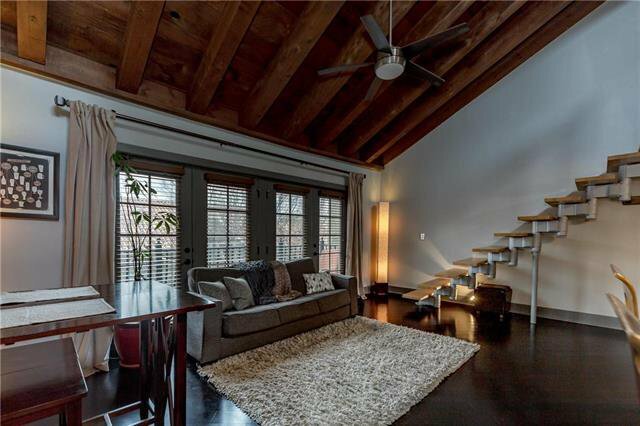 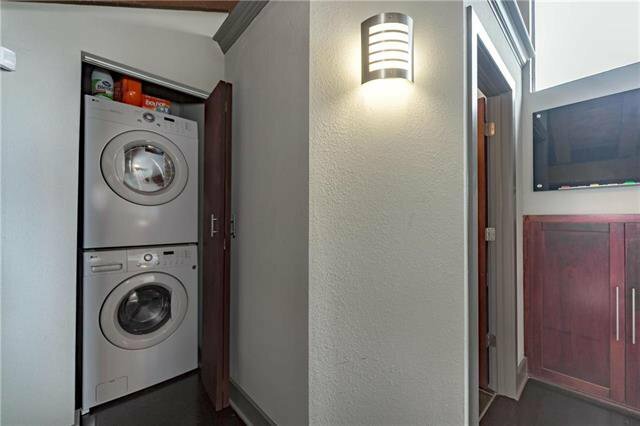 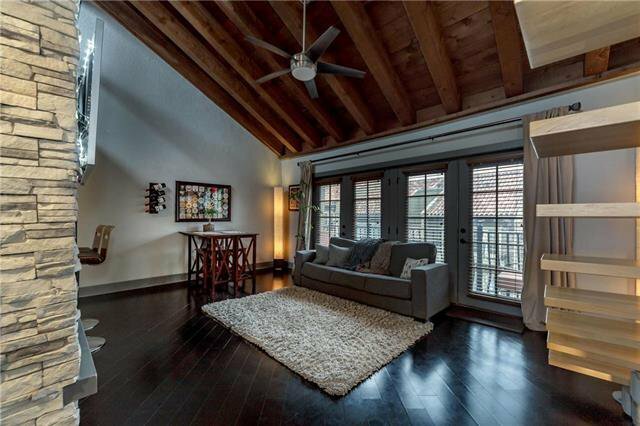 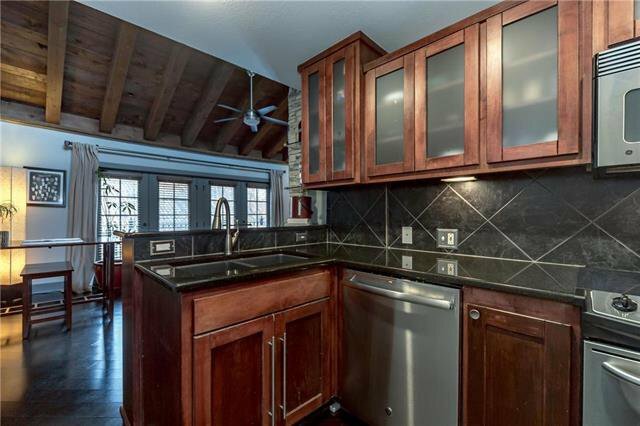 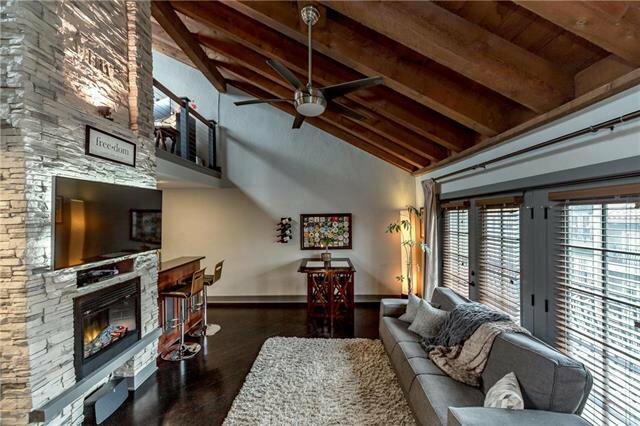 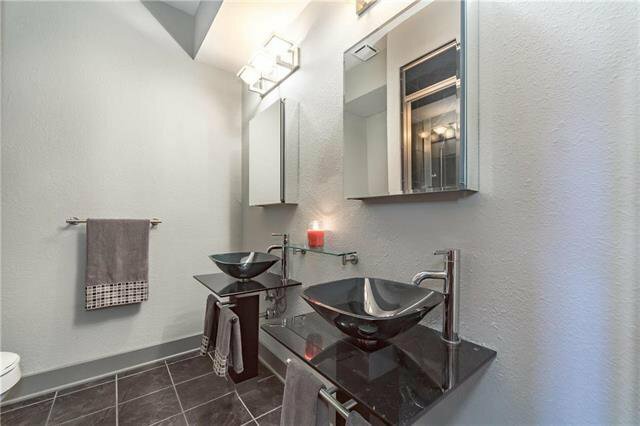 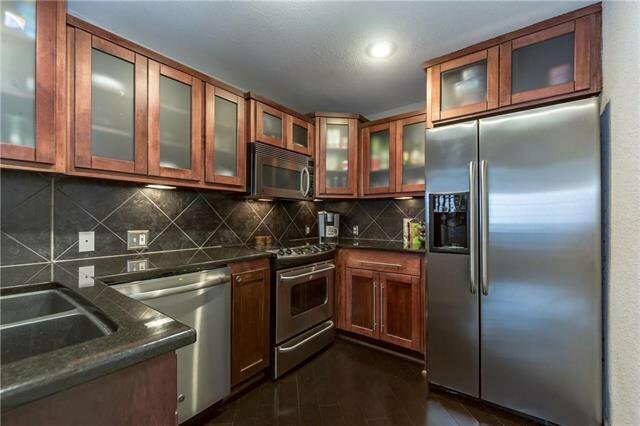 HOT NEW PRICE for this BRIGHT BELLA upper unit w/vaulted ceilings, loft/flex space, fireplace, floating stairs, laundry clst, generous storage, hw fl, king-size brs, granite kit cntr, s/s kit appl, custom steam shwr w/mult heads/sprays, big jetted tub, private balcony w/courtyard & pool view+amazing smart home tech. 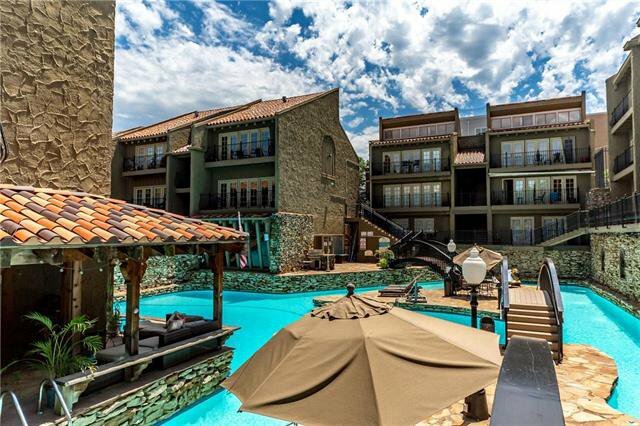 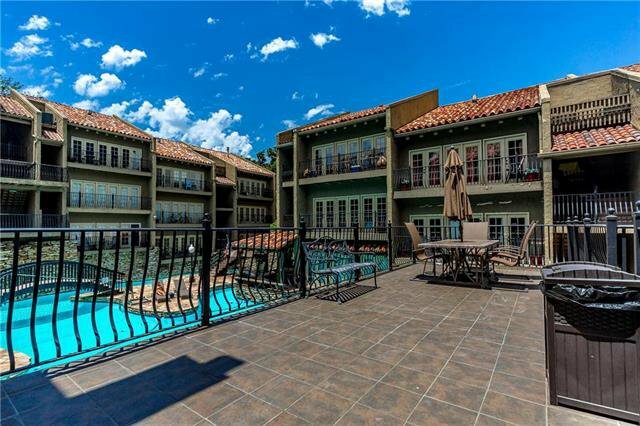 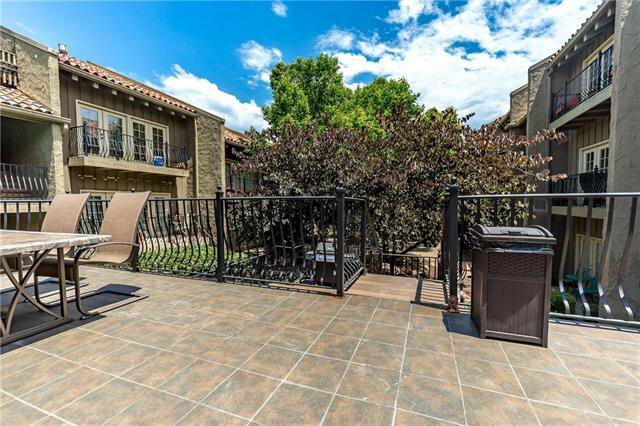 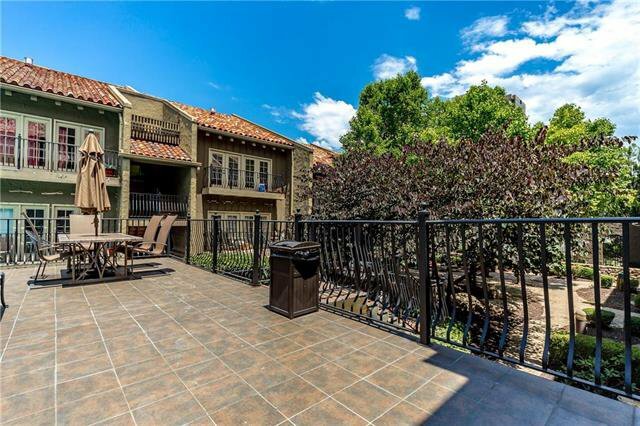 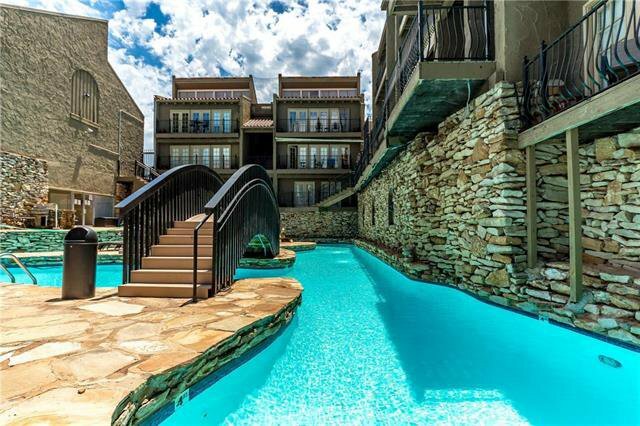 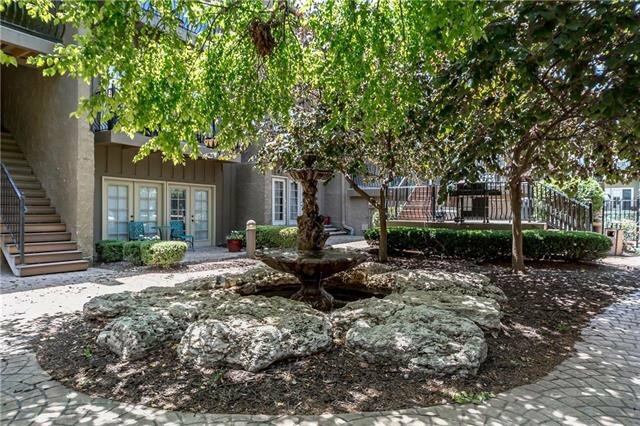 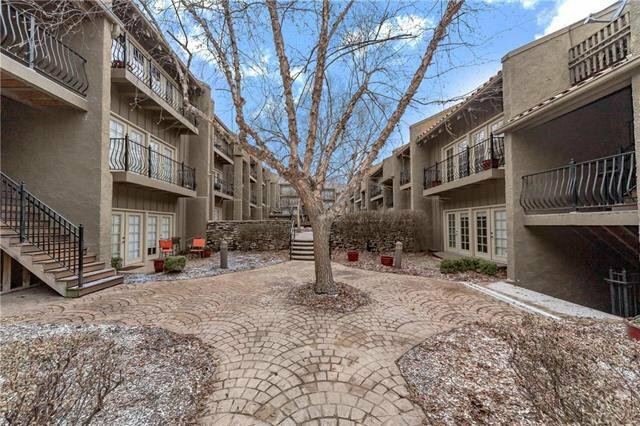 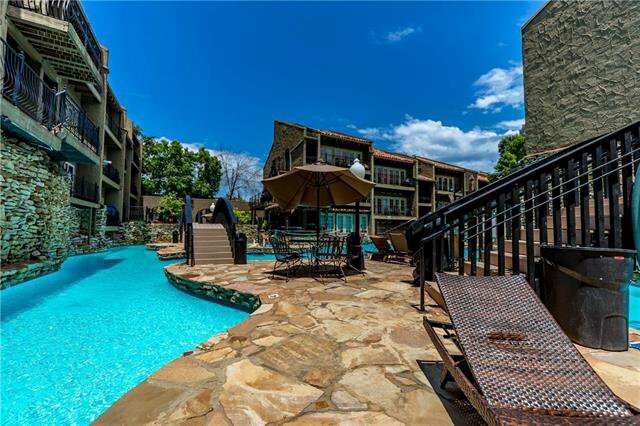 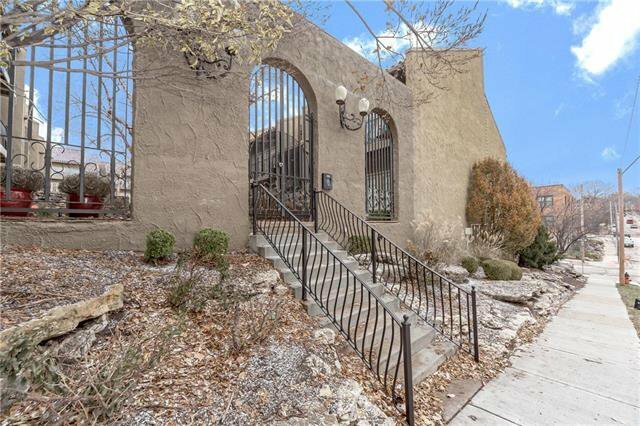 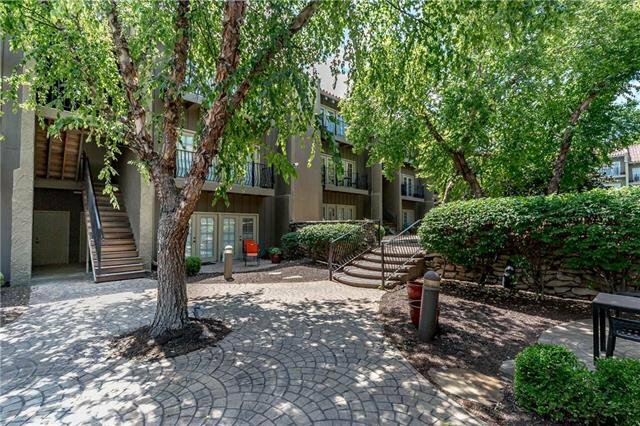 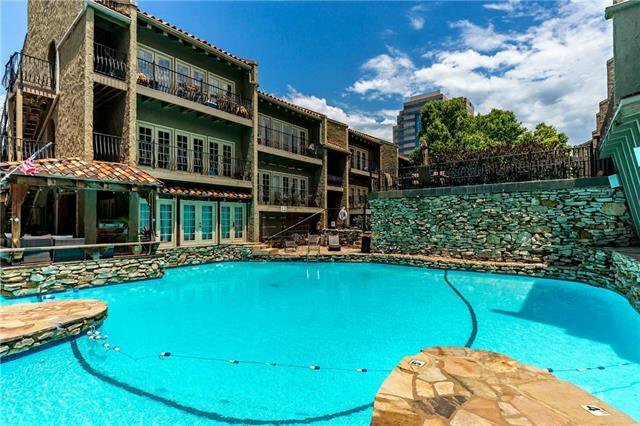 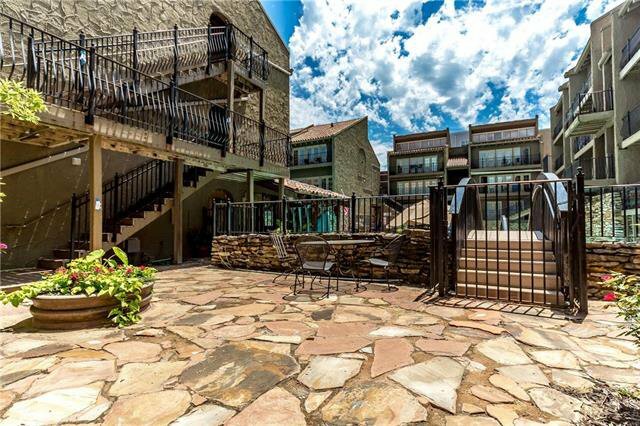 Enjoy luxury living in this lovely garden-style complex w/resort-style pool, wkout rm, gated/assigned end parking space+walk to Country Club Plaza shopping & dining! 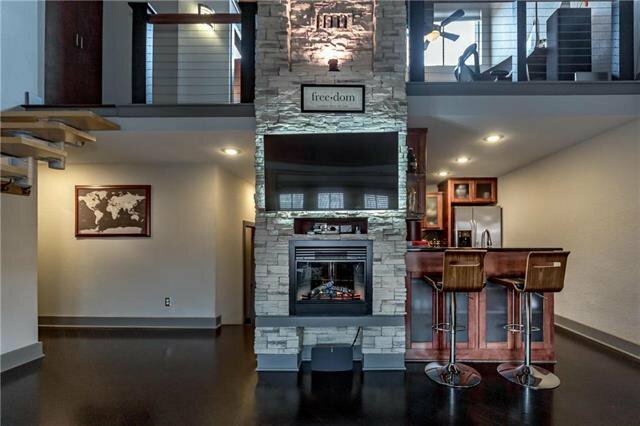 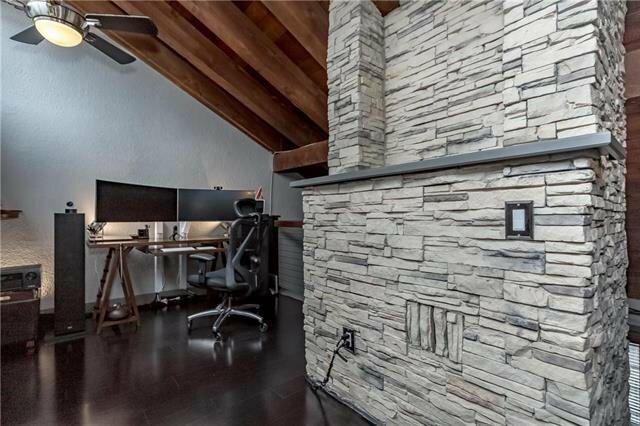 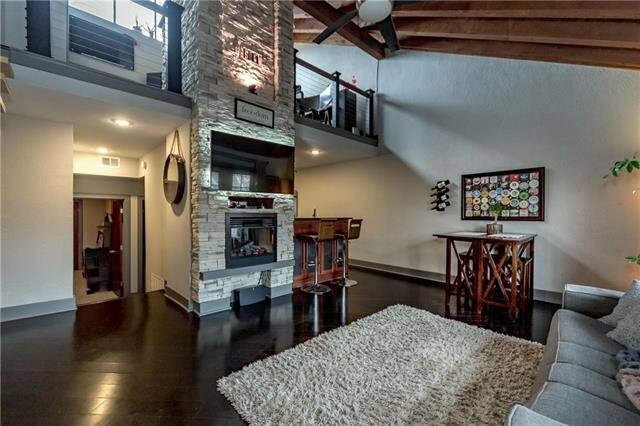 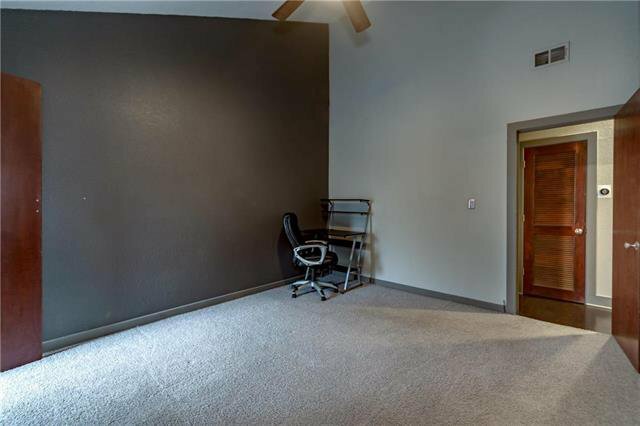 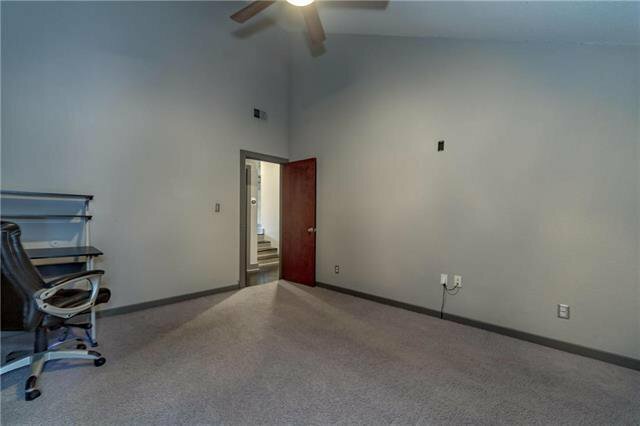 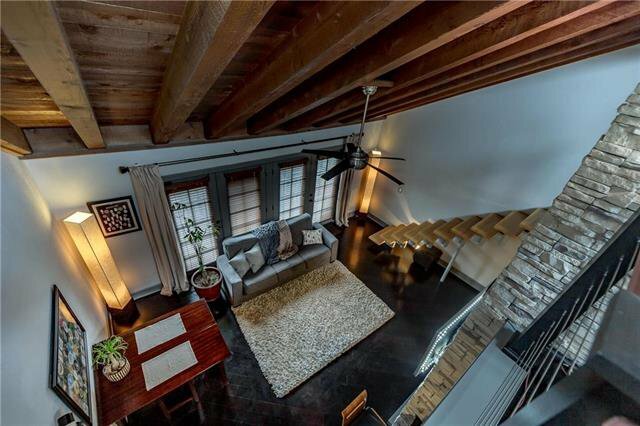 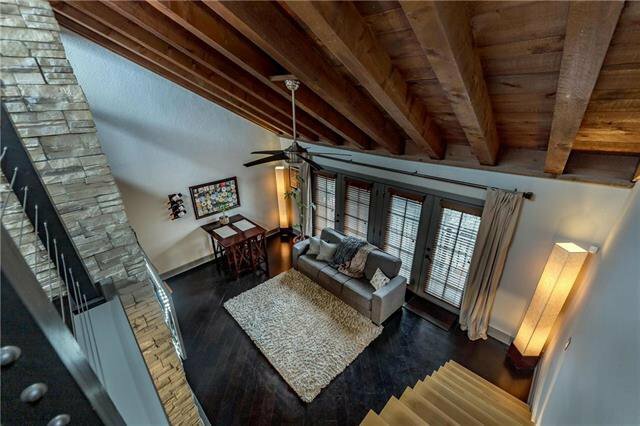 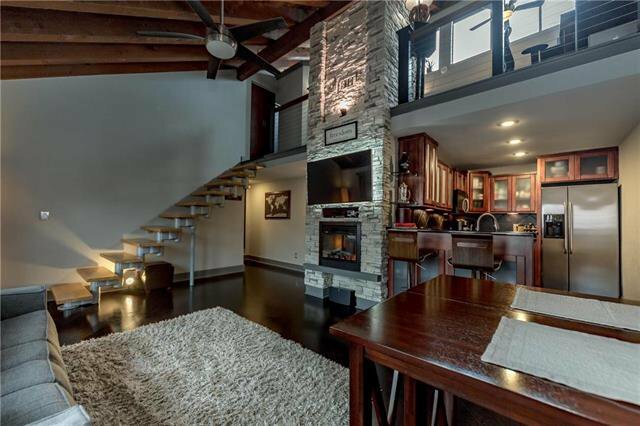 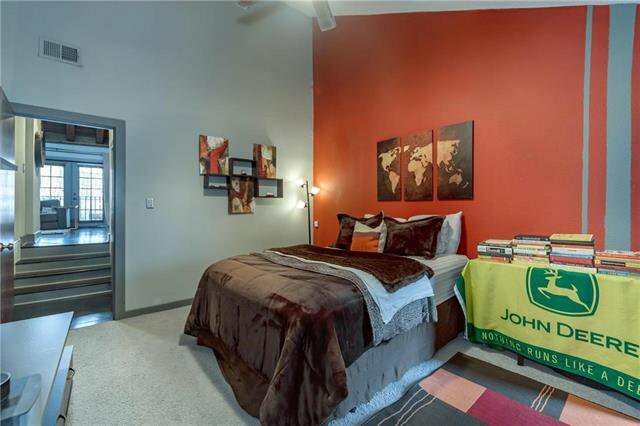 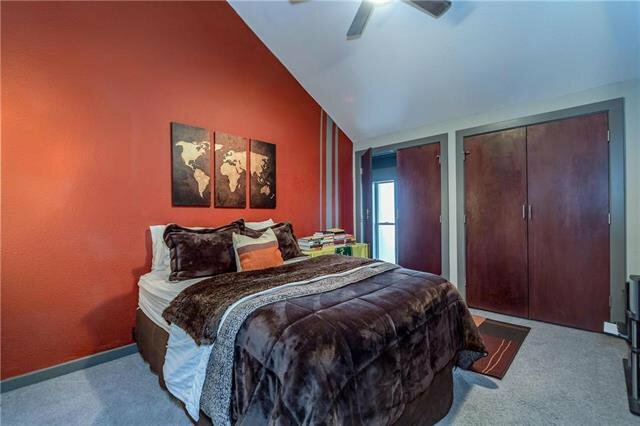 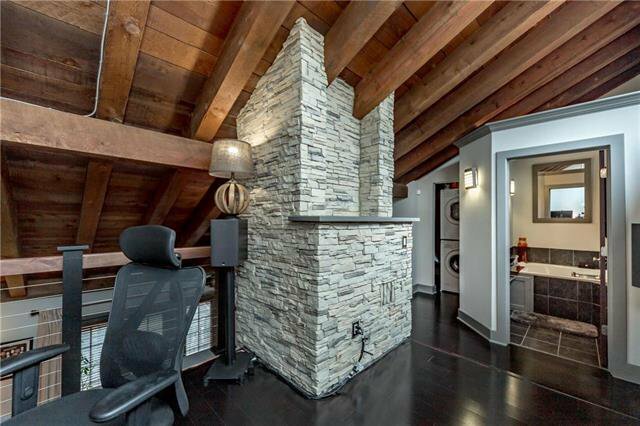 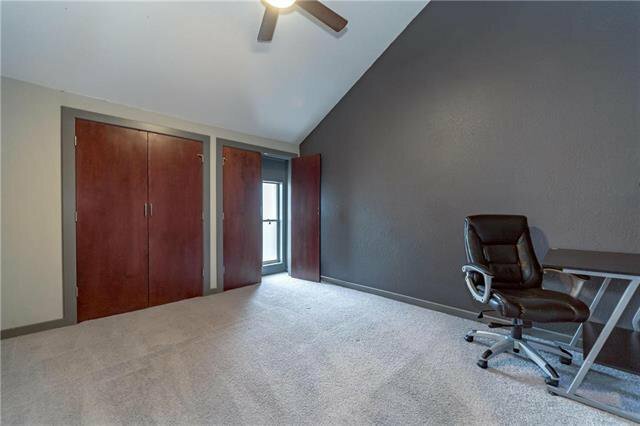 Listing courtesy of Lisa Bunnell of ReeceNichols Leawood.